Discussion in 'SEO - Packages' started by seoboyz01, Feb 18, 2019. Send me samples of blogpost, I'm interested in this service. Order placed! Lets see how this turns out. Hi, Sample report sent. Please check inbox. Looking forward to the possible results! I received a review copy of this service. I received the report last week, just getting around to posting a review today. For best results we allow 5 Main keywords. 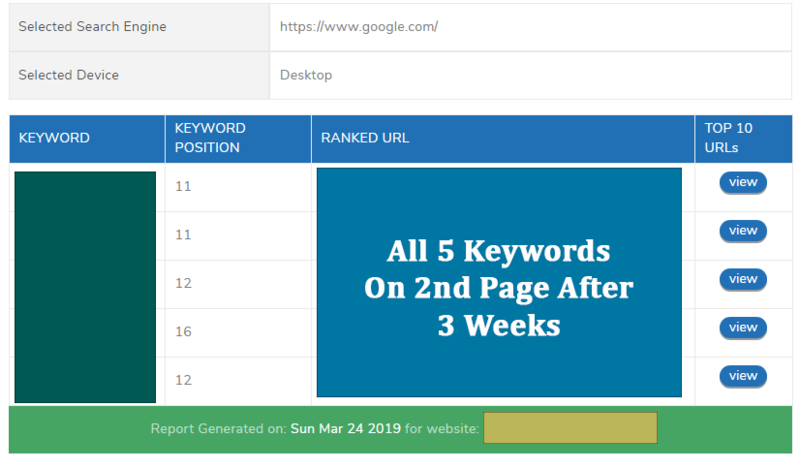 +You can add 5-10 LSI keywords to that (or we will do that for you) + Some generic keywords (ex: visit this site, read this post, learn more)to create good anchor text diversity. First of all, I followed the above advice and I provided 5 main keywords, 10 LSI keywords and then some brand and generic keywords as well. So those results speak for themselves here. I am very happy with this service. Hopefully as more of the links are indexed, ranking will further improve. Thank you for a detailed review. 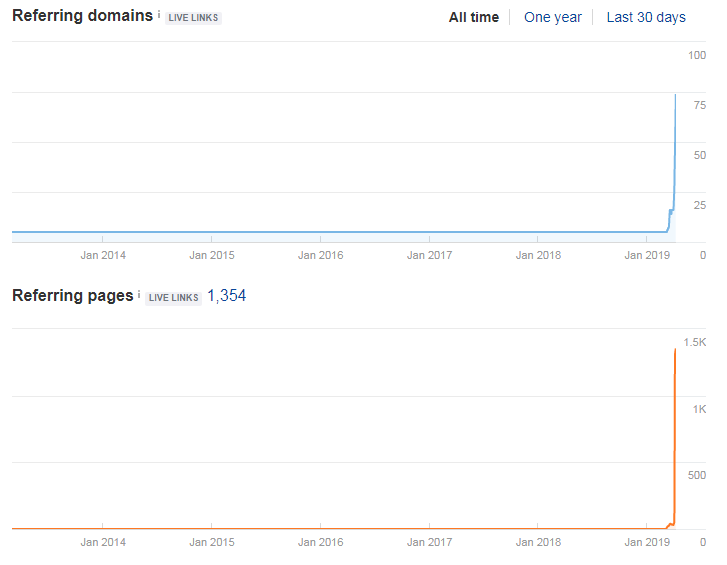 With next few weeks as more links will get indexed and get older the results will show more improvement. Please can you send me sample. hi, i would like to see a sample work. Would like to check the sample. 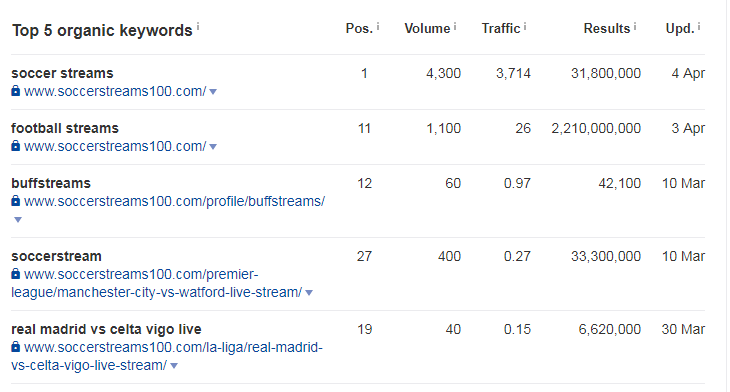 Recent Results with a Live Stream Soccer Site. The site real new to Google. 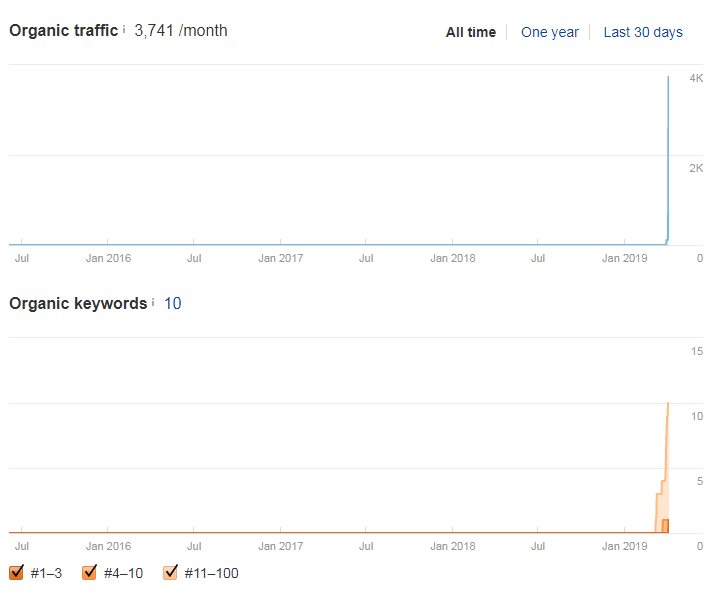 But, it cracked well into ranking first page minting some real value organic traffic in initial month with just 1 SEO Maxim Package. Sample sent! Please check and let me know if you have any questions.